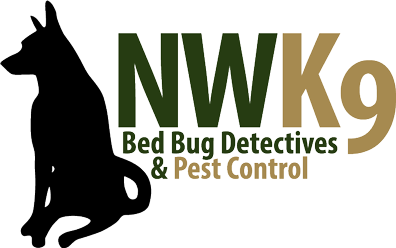 Choose Seattle’s best bed bug inspection! Get the best bed bug inspection with us. Bed bugs can be harmful and unhealthy. Get rid of annoying pests soon. Please feel free to call us when you need us. Now is a great time.